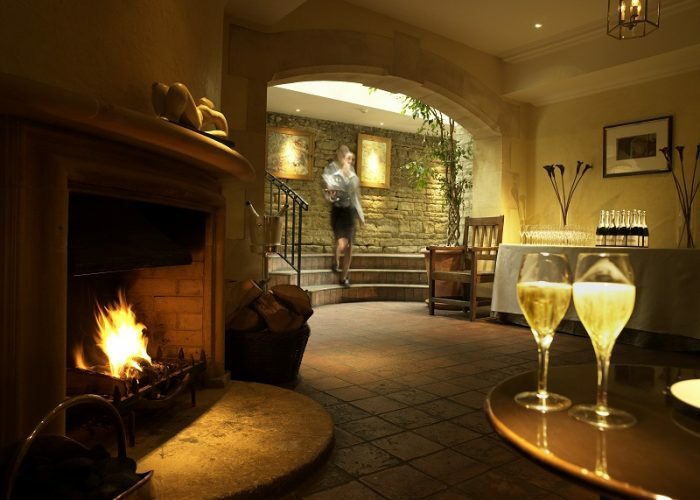 Thank you for your interest in Le Manoir aux Quat’Saisons! 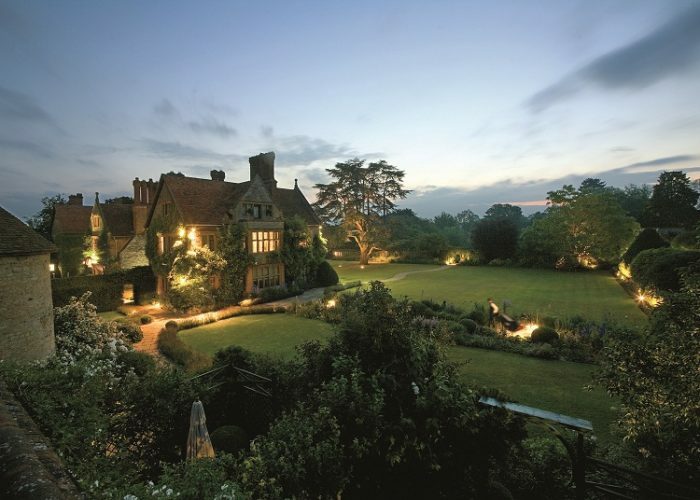 A special event at Le Manoir is a unique and unforgettable experience. 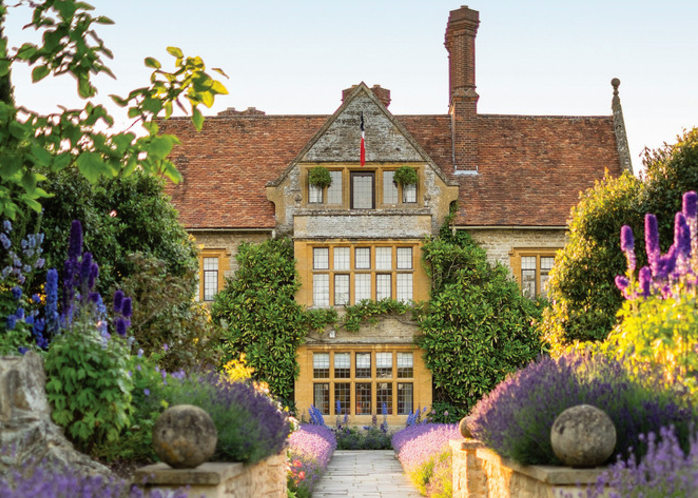 Raymond Blanc has created a haven where great food, comfort and service provide a friendly and relaxed environment — the perfect treat for close friends or colleagues. 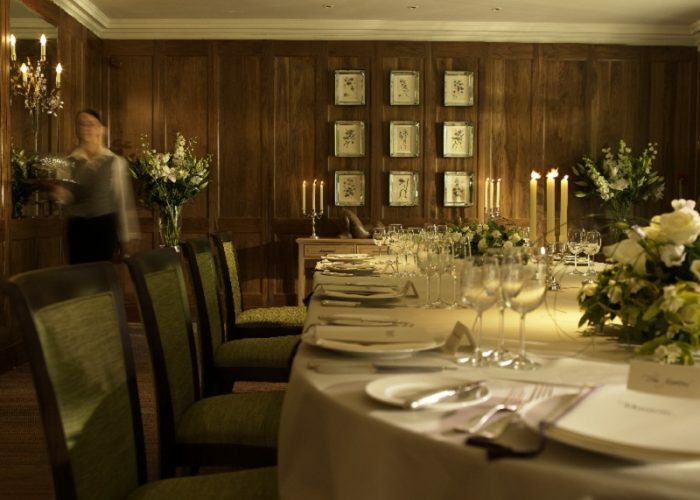 Our private dining room, La Belle Epoque, can cater for up to 50 guests for lunch or dinner. 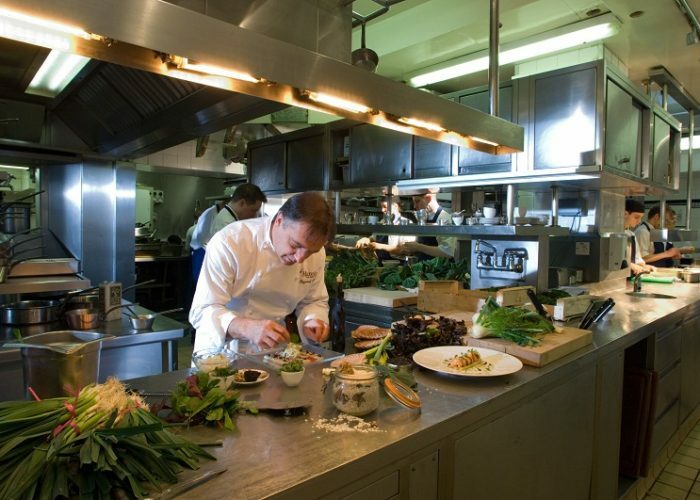 Monsieur Blanc and his Executive Chef Gary Jones have devised a series of delectable menus for your celebration. All menus include gateâux apéritifs, an assiette apéritif, coffee and homemade petits fours. We welcome children, and ensure that they are properly catered for. 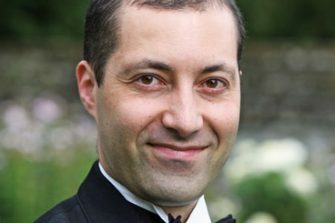 To complement your menu, select your favourite wines and champagne from Le Manoir’s extensive cellar—our Chef Sommelier is happy to advise if required. 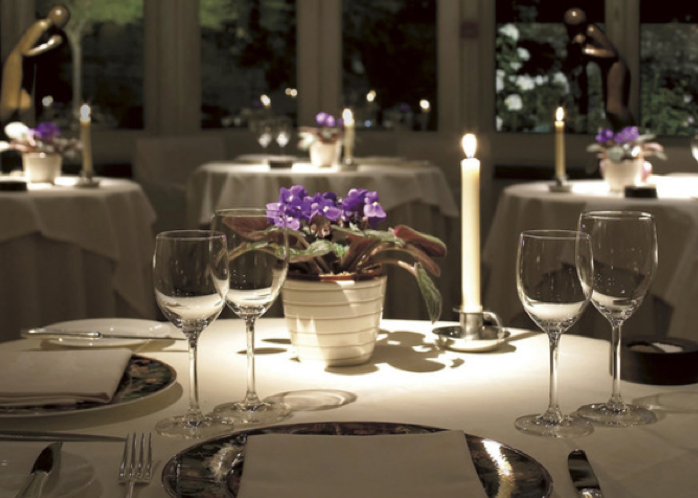 Please contact Kerry Harris for further information, mentioning that you saw us in Private Dining Rooms. 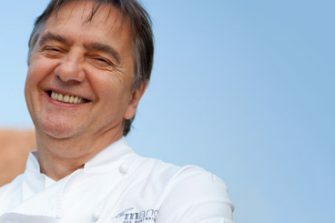 Private Dining Rooms caught up with renowned celebrity Chef – Raymond Blanc.